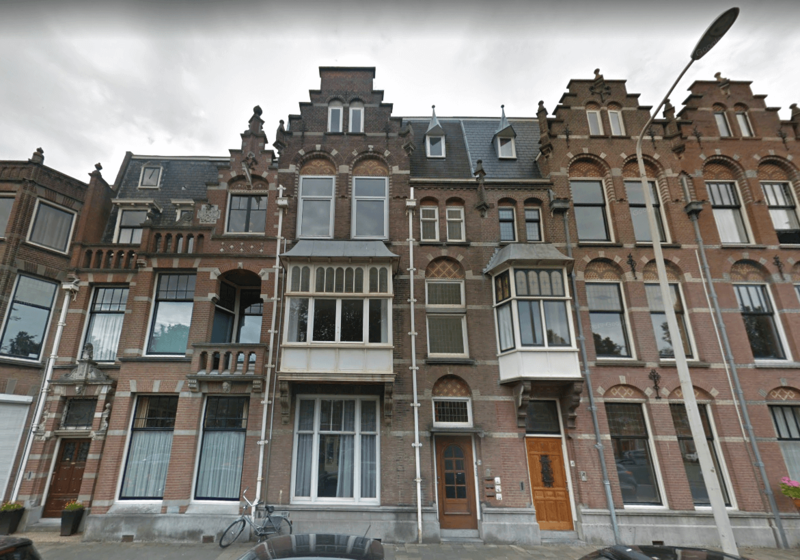 Beautifully renovated 2-bedroom apartment in the popular neighbourhood Statenkwartier. High quality materials were used to renovate this luxurious apartment with a sunny balcony. Within walking distance from the Frederik Hendriklaan with all its shops and restaurants.